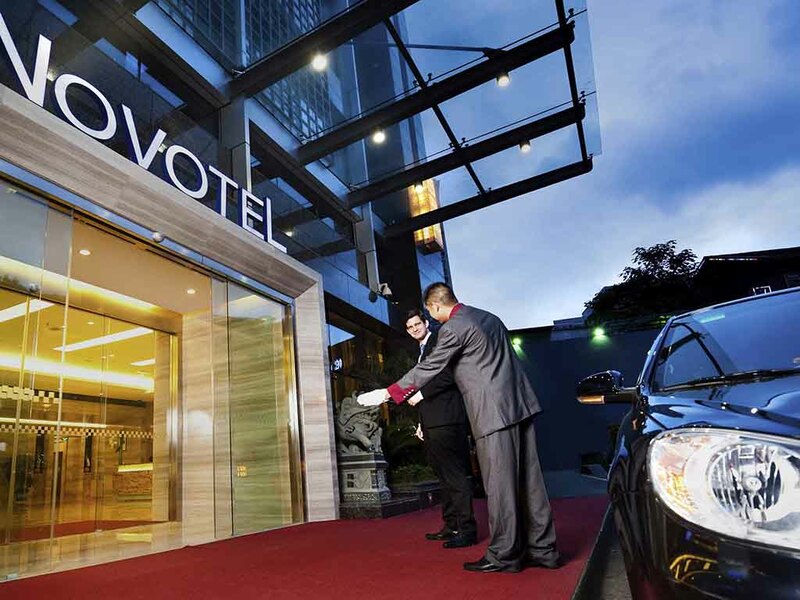 Located in the most bustling commercial district of Guiyang, the four-star Novotel Guiyang Downtown is an ideal choice for your family holiday or business trip. Bright, fashionable rooms with up-to-date amenities. Want to enjoy the city scenery or the green mountains? Want to enjoy Chinese or Western cuisine? Want to go on cultural visits or a shopping tour? The choice is always yours at Novotel. Located on the third floor, this all-day dining restaurant serves Chinese and international cuisine with buffets for breakfast, lunch and dinner. An a la carte menu is also available. On the 26th floor of Novotel Guiyang Downtown, the premier lounge opens high-end business experience, which brings you the beautiful scenery of the city while elevating the experience of business activities to the extreme.